Every bride wants to look her best on her wedding day. While proper diet and exercise are key in achieving and maintaining a fit appearance, there are often areas of stubborn fat that you just can’t get rid of, no matter how much work you do. Sound familiar? With CoolSculpting, you can get rid of those stubborn areas for good. CoolSculpting is a revolutionary treatment which uses targeted cooling to crystallize fat cells - these fat cells then die, and your body naturally processes them out, leaving you with a more toned, sculpted appearance. CoolSculpting is FDA approved for more areas of the body than any other fat-freezing treatment on the market - making it the best choice for sculpting your body. 1. CoolSculpting gives you effective results without surgery. Real targeted fat reduction with no incisions, no anesthesia and no downtime. 2. CoolSculpting is safe. Over 3 million treatments have been performed with no significant adverse events. 3. CoolSculpting is less expensive than surgical alternatives like liposuction (based on price for single abdominal fat reduction). 4. CoolSculpting can be done on areas where lipo would not be desirable, like under the chin and on the inner thighs. 5. CoolSculpting can be repeated in 30 days for those extra-stubborn areas that may require more than one treatment. Weddings can be stressful - looking great in your dress doesn’t have to be. To learn more about CoolSculpting and to schedule your free consultation, head on over to eastsidecoolsculpting.com today! 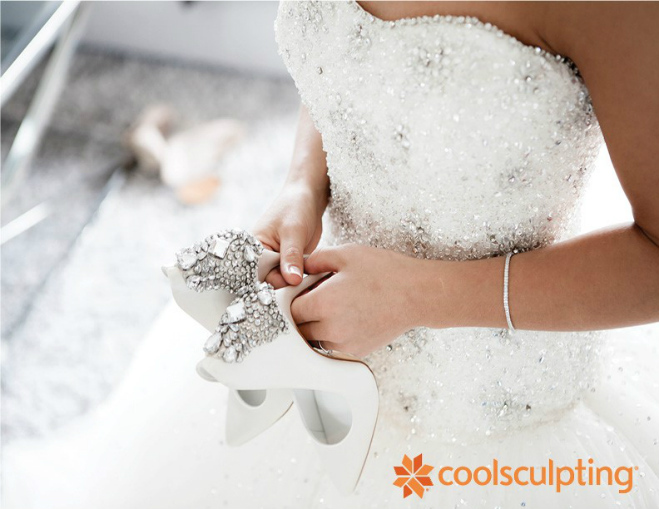 Seattle Bride readers get 25% off of regular priced packages - just mention Seattle Bride when scheduling your consult. Located in Bellevue, WA, SageMED is an integrative medical center, combining the most effective methods of conventional and natural therapy. Our highly trained and licensed naturopathic doctors are the core of our team, led by Dr. Sage Wheeler. At SageMED we also have physical therapy, pain management, massage therapy, acupuncture, counseling services, spa services, and aesthetics. These services are often used together to provide a fully integrated treatment plan that is unique to SageMED. Our providers are passionate about their medicine and it shows in the their approach to patient care with extended visit times and diligent follow-up care. SageMED has providers accepting every major insurance network as well as very affordable cash pricing for the uninsured.